At Turlock Nursing and Rehabilitation Center, we provide high quality skilled nursing and therapy care to ensure a superior level of rehabilitation for our guests. In addition to skilled nursing services 24-hours a day, we offer a team of rehabilitation specialists, offering physical therapy, speech and occupational therapy up to 7 days a week. We know choosing a health care and rehabilitation center for yourself or your loved one is one of the most important and difficult decisions you can make. You want someone who is caring, knowledgeable, and accessible. You want someone willing to take the time to go over all of your options. If you or a loved one are in need of health care, require advanced skilled nursing services and rehabilitation, then Turlock Nursing and Rehabilitation Centeris the choice for you. 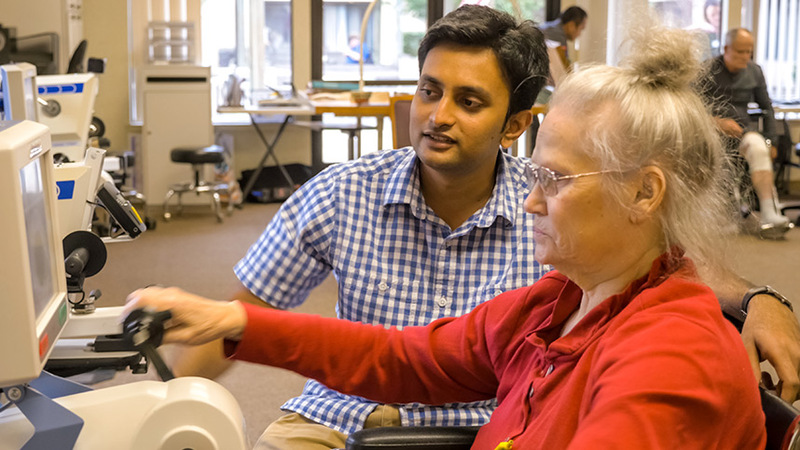 Turlock Nursing and Rehabilitation Center believes in combining cutting edge technology with proven therapeutic programs to improve outcomes, decrease length of stay, and to get each of our residents to their highest practicable level of function and discharged to home whenever possible. We provide individualized treatment programs, which allow residents to reach their maximum independence level. Family involvement in the rehabilitation process is encouraged because we believe that the family support and education are vital aspects in providing excellence in care and assisting the patient to maximize functional ability and independence. Turlock strives to provide our community with the highest quality of service with the most advanced equipment available. Our goal when you come to Turlock Nursing and Rehabilitation Center is to get you back home. 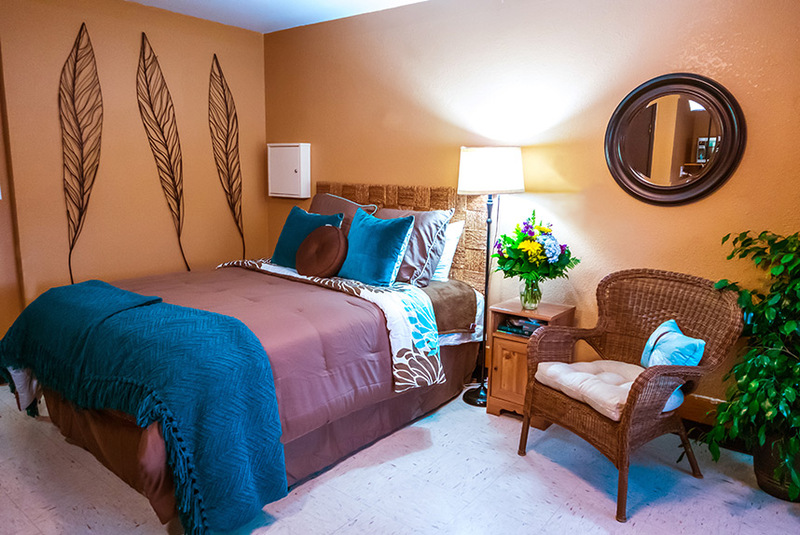 So to make sure your transition from our home to your home is a success, your last few nights will be spent in one of our private Transition Suites. This is part of the therapy you receive to make sure that you’re ready to live independently at your own home. We are the only skilled nursing facility in Turlock to offer this very important process in your rehabilitation. It’s time to Get Moving. Assistance with bathing, dressing, grooming and eating (Activities of Daily Living). Social services to support residents and families. Contact us today to find out more about what Turlock Nursing and Rehabilitation Center can do for you! Turlock Nursing and Rehabilitation Center offers skilled short-term and long-term care, 24-hours a day, under the supervision of our Medical Directors or your attending physician. We provide comprehensive skilled nursing care using state-of-the-art medical equipment and progressive treatment plans promoting quality care. Professional nurses 24-hours a day, 7 days a week offering personalized care for post hospital and surgical residents as well as custodial care.